Our mission is to support and facilitate the building performance industry through administration, education, training, and technical consultation. Our management team is dedicated to providing the leadership, training and expertise that is vital in today's market. Eurihea has earned an impressive reputation as an entrepreneurial leader within the sustainability and building performance industries based on his proven background in business administration, residential construction, energy efficiency and sustainability. He is a passionate speaker and has presented on many building performance and sustainability topics at seminars, conferences and training events nationwide. After more than two decades of residential construction experience, he became a Certified HERS Rater in order to promote energy efficiency and sustainability within the built environment. Shortly thereafter he established BER as the industry-leading national third-party RESNET HERS Rater and Training Provider. He has represented the interest of BER HERS Raters on the Residential Energy Services Network (RESNET) Board of Directors, the RESNET Quality Assurance Committee and as the President of the Northeast HERS Alliance (NEHERS) Board of Directors. He currently serves as BER's business operations officer and also acts as a RESNET Quality Assurance Designee and HERS Rater Trainer. 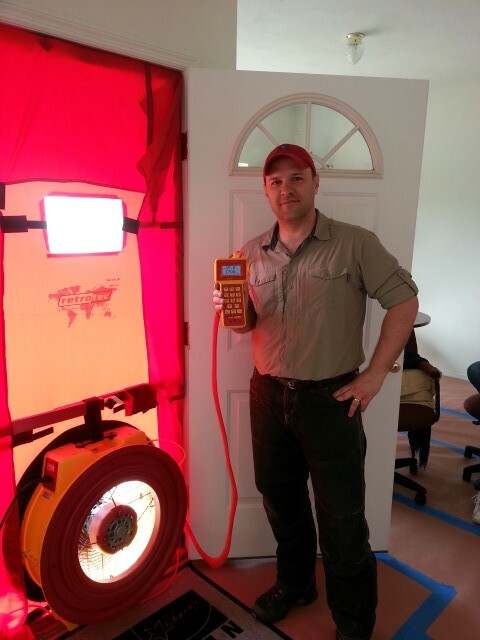 Chris brings a dedication to quality assurance, technical support and innovation to The BER that is truly rare within the energy efficiency industry. With a background rich in research, analysis and logic developed both through his professional experience and formal education at Michigan State University, Chris is always searching for ways to help BER clients achieve their goals and improve building performance. 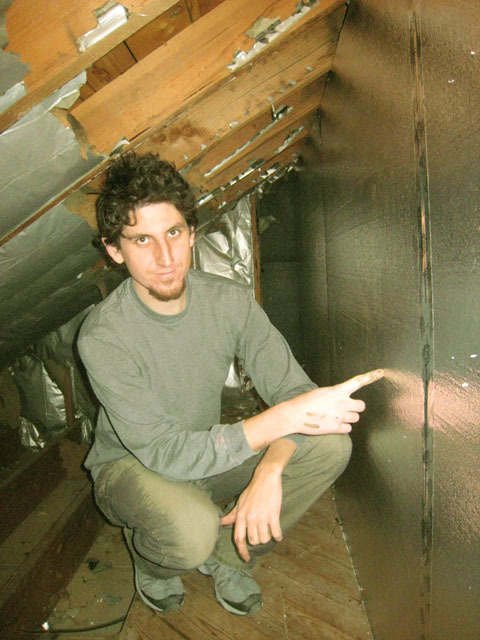 His areas of interest are in energy modeling, energy efficiency programs, and Net-Zero energy building projects. Throughout his career as a HERS Rater, BPI Building Analyst, QAD and Trainer, Chris has served as QAD for three RESNET Rating Providers, performed over 300 HERS ratings, 100+ home performance assessments, and has mentored over 50 Provisional HERS Raters. Additionally, Chris has written a variety of techincal articles and created rating tools to help BER Raters succeed. As the BER HERS Provider Manager, Chris is in charge of ensuring BER and its Raters are operating in compliance with the RESNET Mortgage Industry National Home Energy Rating Standards. Based in Chicago, IL, Chris is the primary contact for BER Raters in the Midwest.